Owners of hybrid cars in Virginia were aware that with the purchase of their alternative cars we aware a new transportation law would cost them extra -- but they didn't know just how much the fees would set them back. Hugh Pullen lives in Vienna, Va. and drives a Prius. Last month, he had to start paying an extra $64 in annual fees -- just like all other hybrid owners. It's all part of Gov. Bob McDonnell's landmark transportation bill that's expected to generate billions for new road and rail projects. To renew his registration for two years, it's going to cost Pullen more than $200. "As it is right now, hybrid owners are essentially being punished for having hybrids," Pullen said. The state says hybrid owners are using the roads just as much as other drivers -- but aren't paying what others contribute in gas taxes. Pullen, a programmer, determined by the math, the tax on his car that gets 50 miles to the gallon can be worse than a truck that gets just 15 miles to the gallon. "It's not really fair," Pullen said. Some lawmakers are saying they want to repeal the tax on hybrid owners -- one delegate told News4's Adam Tuss the law is like taxing a non-smoker. 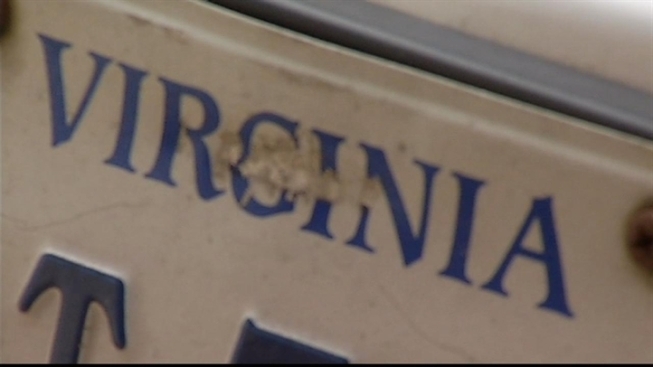 Hybrid vehicles make up 1.3 percent of all vehicles on Virginia roads.